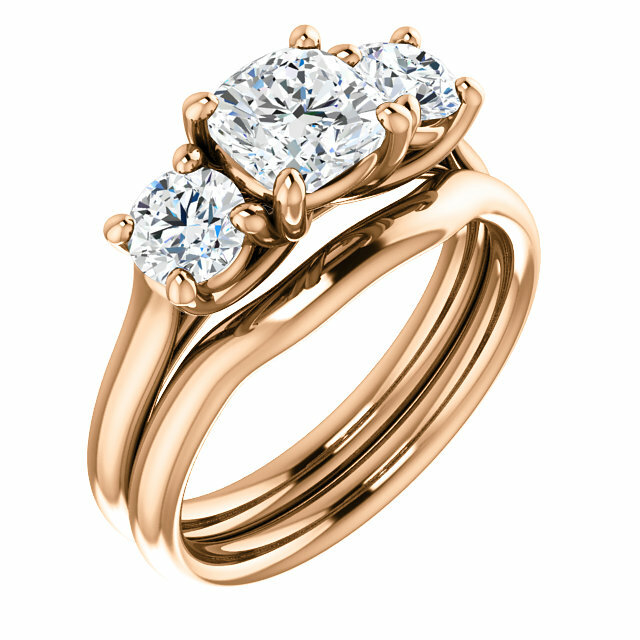 This beautiful rose gold ring is a timeless classic design that can be made just for you. 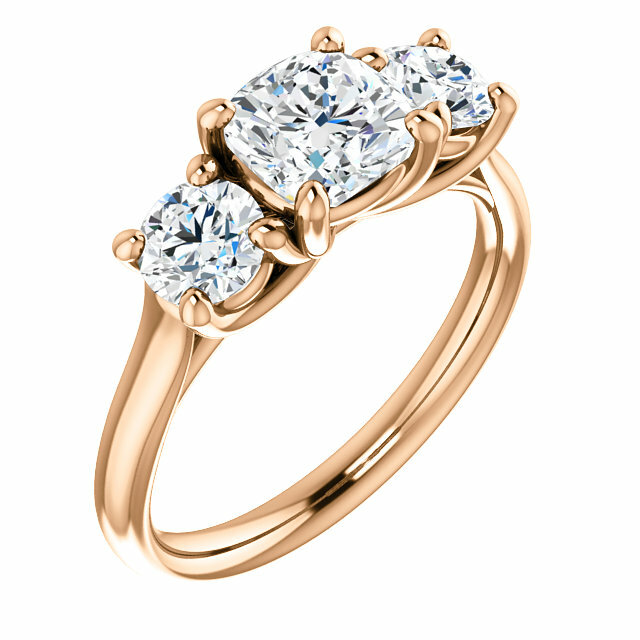 We can create this ring in any color gold and with any type of gemstone. If you have diamonds of gemstones that you would like to use with this ring design we can even modify this design to fit different shaped stones as well as a range of different sizes. Want more sparkle? 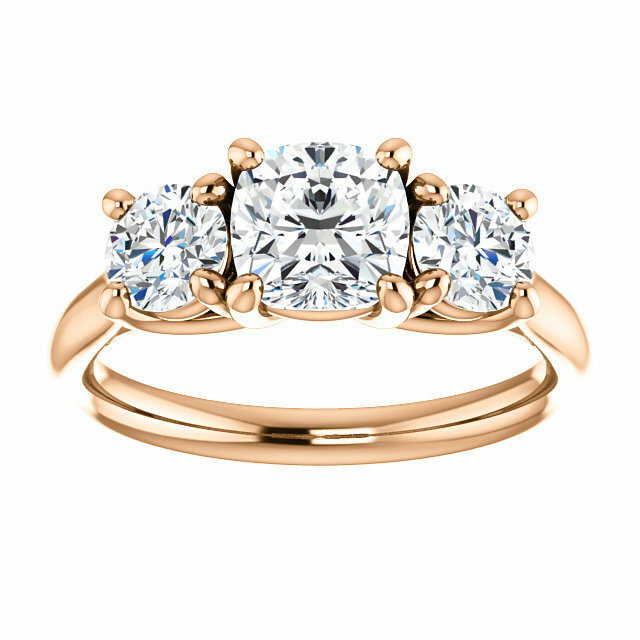 We can even add diamonds or other colored gems down the sides of this ring to make it truly unique to you. 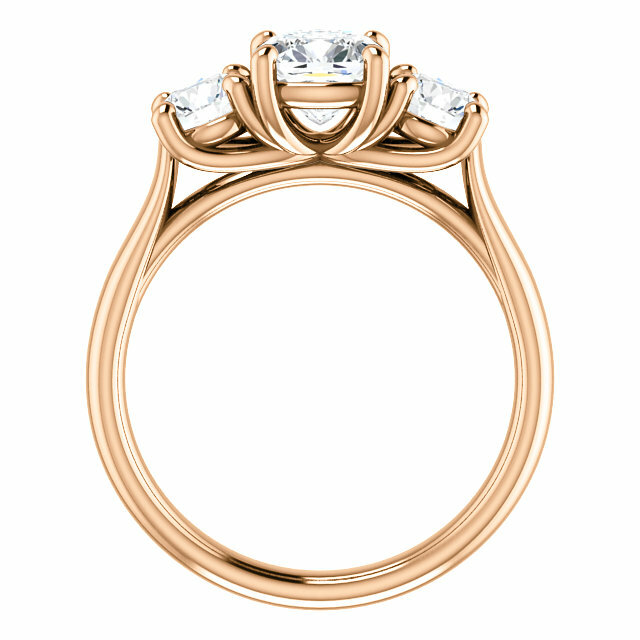 Call us today at 719-232-8122 to schedule an appointment with a designer to modify this ring to fit your personal style.